Rand Airport is a privately owned civil airport situated in Germiston, Johannesburg. The airport accommodates air charter operators, numerous flight schools, a number of aircraft maintenance companies, pilot shops, all the main car hire companies and other aviation-related businesses. 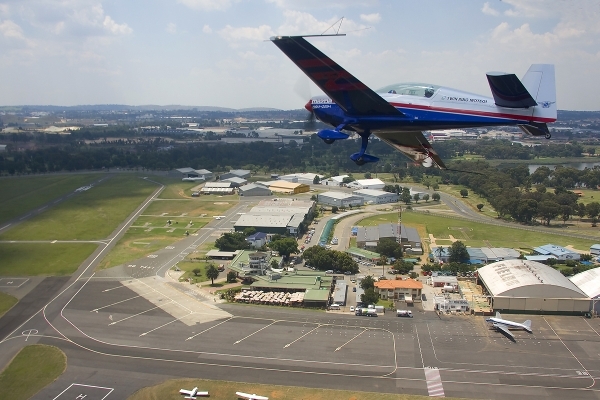 Rand Airport’s history is diverse and a visit to the airport will ensure regular classic aircraft sightings and it is especially well-known for being the home of many of South Africa’s popular aerobatic teams. The Rand Airshow is held annually and provides the visitors with displays by the cream of the crop in aerobatics and precision flying. Rand Airport caters for a variety of entertainment and provides a number of facilities to host functions and conferences and home to the SAA historical museum; a great attraction for scholars and aviation enthusiasts alike. The SAA Museum was established in 1986 and today houses a collection of South African Airways memorabilia including photos, aircraft scale models and static displays of classic aircraft including two Boeing 747’s that were donated by SAA in 2002. Over the years the airport has become a helicopter hub for emergency and related services like Netcare, SAPS Airwing and various car tracking and recovery companies have their base operations at the airport. Many criminals have found themselves outmanoeuvred due to the swift action taken by these intrepid pilots and their crews. The airport is also a busy hub for fixed wings, private as well as commercial ventures. If you want to spend a day out with many varied activities being available and if plane spotting is your passion, head for Rand on any day of the week. 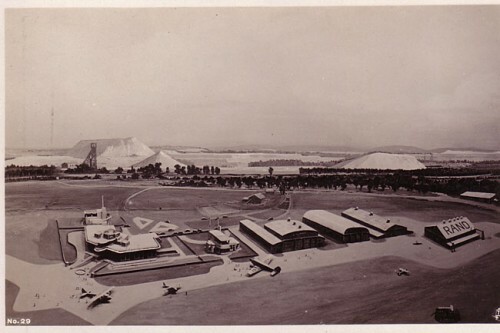 The construction of Rand Airport started in 1920 and in 1931 it was officially opened as an international airport in Germiston. The main terminal building was designed to resemble an aeroplane when seen from the air. On 21st December 1931 the first flight of Imperial Airways arrived from London.